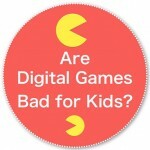 Are Digital Games bad for kids? Is there an upside for learning ? 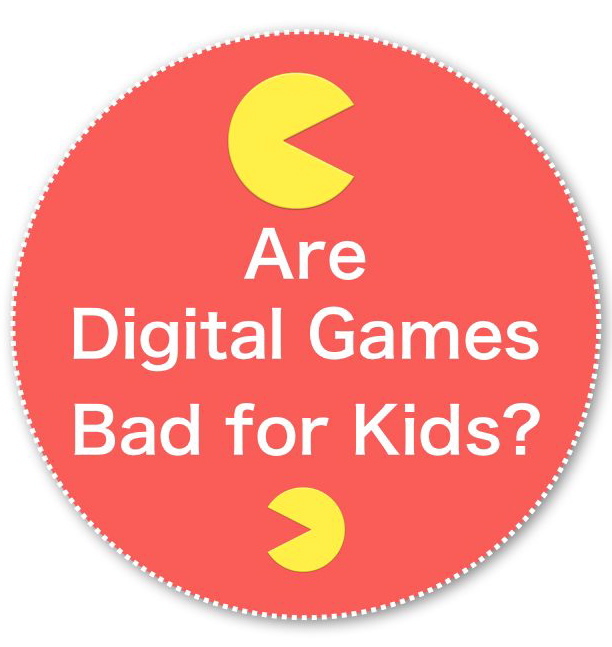 This blog series explores digital gaming, learning and kids. It is part of the 31 day blog challenge being generously organised by The Nesting Place. You’ll find this series under the Family Category. As I publish each daily instalment, the links will be added below. Is it Game Over, Princess? We all know about the addictive nature of electronic games – and are probably a bit concerned. Many of us have direct experience, as a parent, trying to drag the kids away from whatever gaming device they are attached to, limpet like, at bath/chore/meal/ homework or just family time. on the other hand, we have possibly all taken advantage of the seductiveness of games, passing over the smart phone for our kids to play on while we have a chat with a friend. While it’s certainly a convenience, it would be reassuring to know that there might be some benefits there. This blog series is for anyone who wants to look deeper into the digital devices coming at our kids, to see if there are hidden gems tucked away in some mysterious vaults of gaming. Surely its not all bad? Perhaps we can learn a bit more about what it is that really engages kids – and use it to create learning activities that are equally fun and addictive. The plan is to explore the attributes of games, and look at how those elements – and the games themselves, can be used to inspire learning at home, in the classrooms and other learning places like museums. Can we bring the games together with real life experiences to enhance the enjoyment and the learning? My name is Janis Hanley. My own work professionally is based around creating educational activities at local museums. I have enlisted my eleven year old son, to help with the hands on research and gaming detective work. Some writing friends of mine will be adding their perspective as Mums, and there’ll be input from teachers as well. I’m looking forward to this 31 day blogging adventure uncovering a storehouse of ideas. It would be great, as parents, if we can be a bit reassured by the positives, and as educators, to can find ways to really hook kids in to learning about the world around them.